Wherever humans dwell, spiders, ants and other crawling pests in insect form seem to follow. Wouldn’t it be great if you could rid your home of these intruders, but without having to resort to dangerous pesticides that leave toxic residues in and around our home? This is especially the case if you have young children and/or pets roaming around the house. Well, fortunately for you, we’ve got just the product you’ve been looking for. Spider traps catch and kill spiders, ants, cockroaches and any number of other crawling insects, not by relying on poisonous chemicals, but by trapping them with glue. Read on as we explore the ins and outs of this pest control product, what it is all about, and the things you need to consider when purchasing a suitable spider trap for yourself. We then go on to review what in our view is the pick of the spider trap bunch out there on the market today. Read on to find out more! Spider traps are comprised of a – usually – wooden board coated with glue or adhesive. The board is small and compact enough that it can be placed in those narrow spaces – for example, underneath cabinets, cupboards, sinks and around skirting boards – that crawling insects like to dwell. It is also designed so that it will fit seamlessly into its surroundings, with spiders and other pests remaining none the wiser about its existence. How does it work? The insects crawl across the surface of the board; as soon as they make contact with the glue coating the surface of the board, they become stuck to it – and remain in that position until they die, usually of starvation or dehydration. It’s a form of pest extermination which is simple, cheap, user-friendly – and best of all, SAFE. Unlike most pest control methods, which involve the indiscriminate spraying of pesticides that can also be toxic to humans, spider traps are completely free of harmful chemicals and chemical residues. If you’ve got young children or pets in your home, then you can use spider traps there without fear that your little ones will come to harm. You still need to exercise some caution though – as your kids and pets can get their hair or fur stuck to the glue boards. There are many spider traps now out there on the market, and they vary widely in respect of their quality and different features. In selecting an appropriate device for your household, here are a few of the things you need to consider. First of all, check the specifications listed on your product’s labeling to see that it is compatible with the type of insects you are targeting. Some spider traps are designed to trap spiders only – others are effective against other crawling insects as well, and may even be able to trap rodents like mice and rats. Another thing to look at is whether your spider trap of choice is able to be used outside, and in low temperatures, as well as indoors – if those, in fact, are the type of situations you want to be able to use it in. With some products, the glue hardens rapidly when it’s exposed to lower temperatures – rendering the trap useless – so be sure when purchasing a spider trap for your home to check what temperature range it is effective in. If you intend to use it outdoors, make sure it is rated as suitable for outdoor usage. Some spider traps are scented using a special formula that is designed to actively attract insects towards the trap, rather than just rely on them passively coming across the glue board in the course of their travels. If the former method of trapping insects is more to your liking, then try to get a scented spider trap. But try to check first that the odor emitted by the trap is no objectionable or offensive. As we mentioned earlier, spider traps are pesticide free and thus safe to use around children and pets, but you must still exercise caution lest their hairs or fur become stuck to the glue boards. If the latter possibility worries you, try buying a board that you can fold up so that the glue surface is away from the errant hands and paws of your little ones. 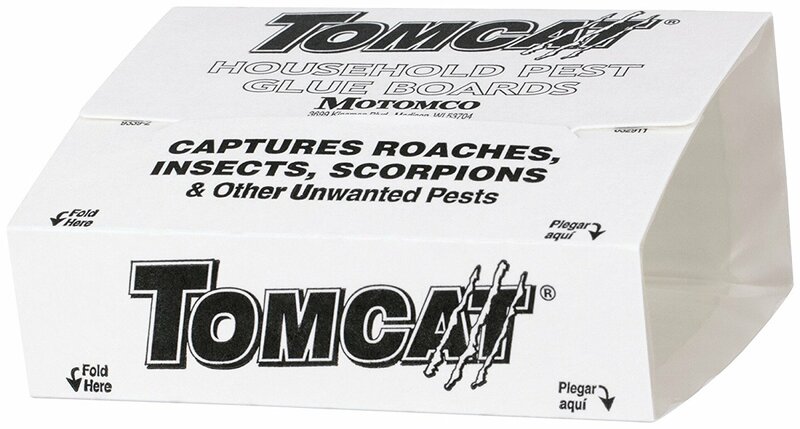 Transform your home into a spider- and other pest-free zones – and all without using toxic chemicals – using these pest trap glue boards from Tomcat. 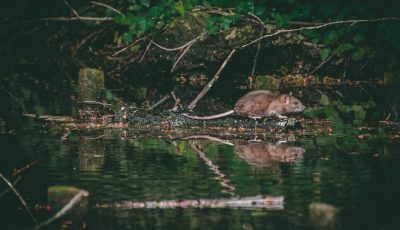 Ready to use straight from the box, simply set them up in strategic locations around your home – you can include baiting too if you want – and any insects or rodents who happen to stray upon their path will be caught outright. The Tomcat spider and insect trap delivers excellent catching and holding properties, so even if you are out of the house for hours, the pests caught by the adhesive boards during this period will still be there when you get home. These spider bait trap devices come with a large catching area compared to similar products as well. Much cheaper than pesticides, these boards are equally if not more effective, and they come with none of the health and safety risks that you get with poisonous chemical residues. Four boards are included as well, making this purchase fantastic value for money for the householder with an eye for economy. 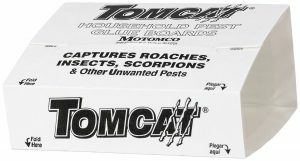 Say goodbye to toxic chemical residues around the home, and eliminate spiders and other pests from your home without compromising safety – these glue board traps from Tomcat are one of the best products of their kind out there on the market today. 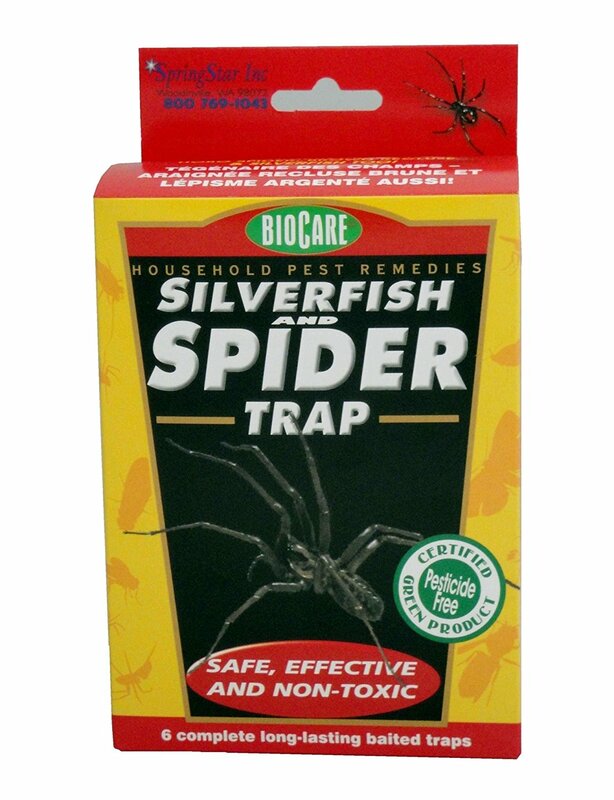 Non-toxic, easy to use – and most important of all, effective – these spider traps from RESCUE! will capture all common spiders and other household pests that you want to rid from your home. They have a slim, inconspicuous design that enables you to place them in narrow, not easily accessible areas; in addition, there are four entrances with hundreds of glue spots dotted across the board, which means many more pests can be caught. 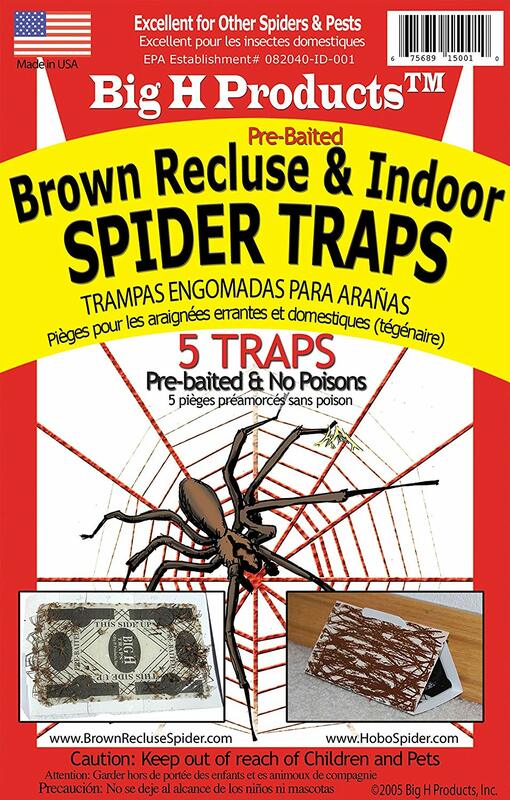 These brown recluse spider traps boards are also double sided, which further enhances the pest-catching capacities of this product. You get three boards with this particular product, so that is a lot of spiders you can catch with one single purchase! Spiders that these boards are effective against include: brown recluse spiders, jumping spiders, wolf spiders, hobo spiders, black widow spiders, and more. 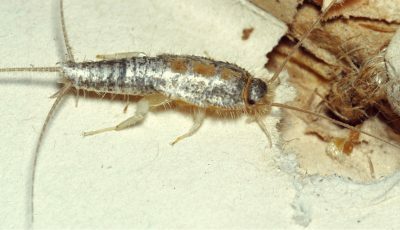 Other pests like cockroaches and bedbugs will also be caught by these boards. Ready to use straight from the box, just set the spider bait trap up in your location of choice. There are no toxic chemicals to contend with there, these glue boards are fully safe to use around children and pets. For the ultimate in safe, clean pest control, you can’t go past the RESCUE! spider traps. For all the reasons listed above, they are well and truly worth the investment of your time and money. These are some of the very best spider control products going around on the market at the present time. 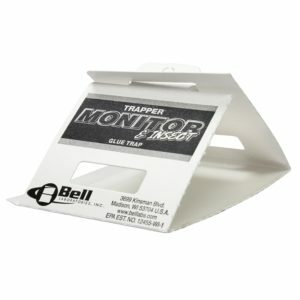 Bell Trapper’s spider glue traps are effective not just at capturing and killing spiders, but also cockroaches, bed bugs and pretty much any other irksome household pest you can think of. There are a whopping 90 traps included with this purchase – it is one of the best value for money products of its sort out there on the market today. Ready to use straight from the box, simply set the spider and crawling insect trap up in your location of choice about the home, and you are good to go. Any insect that crosses the path of the glue boards will be stuck fast and will remain so for hours on end – even if you go out for hours or even overnight, the insects that are caught in the meantime will remain where they are for the duration of your absence. It’s so easy! No pesticides or poisons to contend with, which means these traps are 100 percent safe to use around children and animals. When full, simply chuck them out (the materials are fully recyclable by the way), and purchase another set. Use sticky glue instead of chemicals to eliminate spiders and other pests from your home! The Bell Trapper spider traps are one of the safest pest control products out there on the market today. 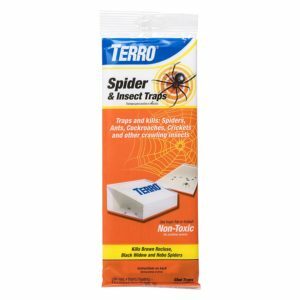 Protect you and your loved ones against deadly spiders – AND toxic chemicals – with this pack of glue traps from Terro. Four house spider traps are included with this product, each is ready to use straight out of the box. Simply set these home spider traps up in your location of choice, and any spiders or other creepy crawlies that come in contact with the sticky surface will be held fast. It’s effective not just against spiders, but also cockroaches, crickets, ants, scorpions and other crawling bugs that like to invade your home. When the traps get full, or after three months (whichever occurs soonest), simply take out the traps and replace with fresh ones. There are no poisons or pesticides included here with these spider traps, which means these traps are fully safe to use around children and pets. As an extra safety measure, the traps can be folded to prevent your babies from coming into contact with their sticky surface. Pesticide-free pest control is yours’ to experience with these Terro spiders and insect trap outfits, it has never been so easy to eliminate insects from your home. Go out and grab your pack today. The sticky surfaces are very effective at catching and holding pests – some customers report catching snakes with these traps! 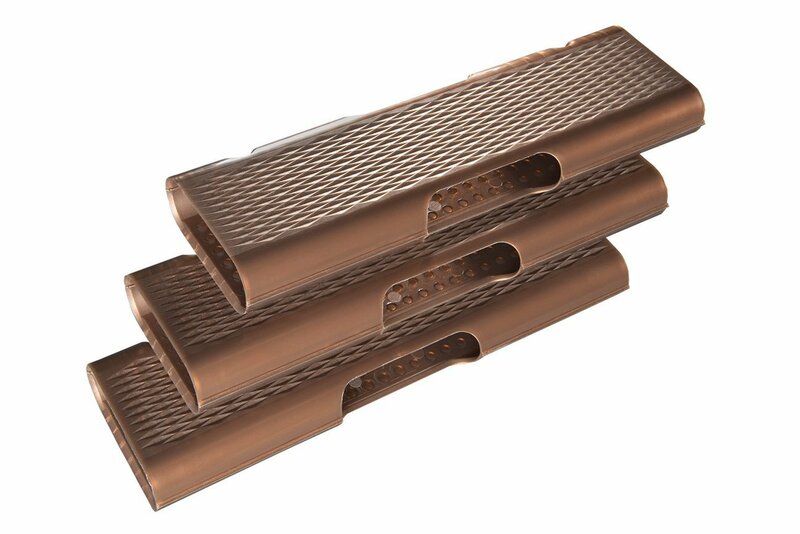 These glue traps from Big H. are one of the best spider trap products going around today. Rather than rely on indiscriminate poisons and insecticides, instead they use glue to traps spiders, ants, cockroaches, crickets and other crawling insects that cross the sticky surface of these traps. You can catch literally hundreds of bugs with these traps before you need to throw them out and replace with new ones. Easy to use, the Big H spider traps are ready to go straight out of the box. Simply set them up in those places in your home where insects are known to congregate, and you will get excellent results. No extra installation or set up required. 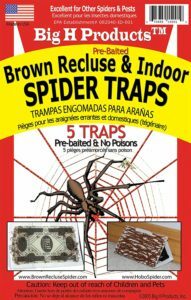 As there are no poisonous pesticides involved with this spider trap product, they are completely safe to use in households that have kids and pets roaming around. You will enjoy ultimate security and peace of mind when using this product. Effective, clean and safe, this set of Big H spider traps are highly recommended. Go and get a set for your home today. 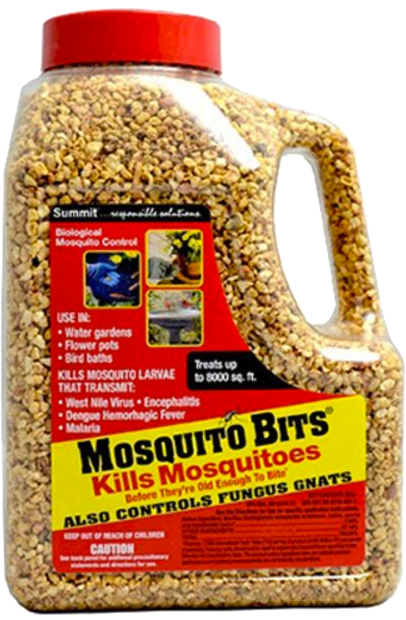 It is one of the better anti spider products you will come across. This set of poison free spider traps from Safer Band is the ideal pest control product for those of you with children and/or pets at home. Instead of pesticides that leave toxic residues around the house, make use of non-poisonous glue. Simply place your non-toxic spider traps around the house, and those insects that come into contact with their sticky surface will be stuck fast. It’s effective against all manner of spiders, cockroaches, crickets, ants, scorpions and other crawling insects. Because they have a slim, streamlined design, the outdoor spider traps can easily be placed in dark corners, closets, basements etc – exactly the places where these insects like to dwell. They can be used indoors as well as outside – with equally good results either way. Very user-friendly, simply take them out of the box and place them in your location of choice – no other set-up work is required. As for their lifespan, simply replace them once they are full of insects! Safety is often a major concern with pesticide-based pest control products; avoid all the risks involved with these poison-free glue traps from Safety Band. These guys have really hit a home run with this product, it’s one of the best spider traps on the market at the current time. 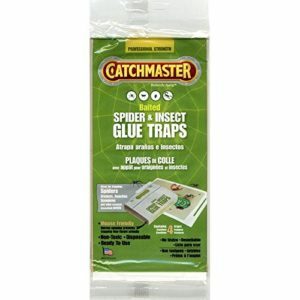 The CatchMaster 724 glue traps are without compare when it comes to safe, family friendly pest control products. Instead of relying on poisonous pesticides that leave toxic residues in your home, these glue boards trap any insect that comes into contact with them – they’re effective at removing spiders, ants, cockroaches, crickets, millipedes and other crawling insects. The discreet looking wood-grain style boards should be placed under and inside cabinets, sinks, in dark corners etc where they will not stand out. These spider glue traps also have been pre-treated with a special scent formula to attract insects. And they have a mouse-trap hole type opening to prevent non-target insects from getting inside. Four traps are included in the box, they are all completely safe to use around children and pets. As for their lifespan, simply replace these spider sticky traps when full with insects – otherwise, they will survive for several years at normal room temperature. Once you experience the CatchMaster 724 spider traps in your home, you will wonder how you ever tolerated pesticide sprays for so long. 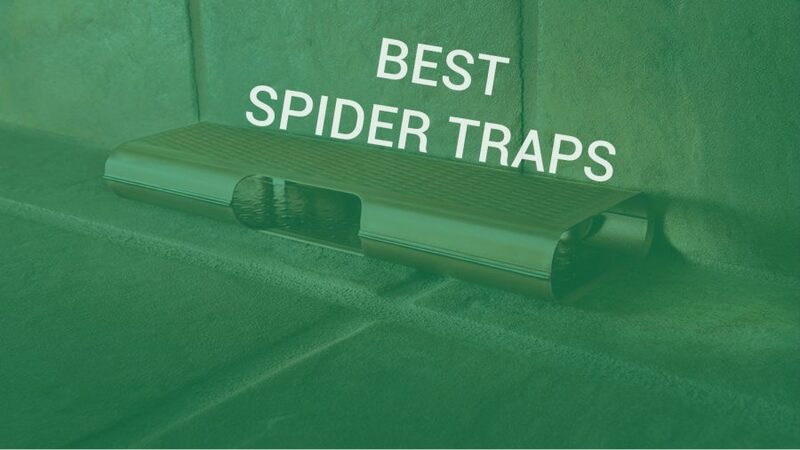 They are one of the best spider traps out there on the market today. Safe, versatile and user-friendly – as well as effective! All of these words describe the glue based spider traps from J T Eaton. Many pest control products rely on spraying insects with pesticide, but this one is a bit different. Instead, it uses a non-poisonous scent to attract insects to a glue-coated surface, where they get trapped. The glue boards are so designed that they can be placed in narrow, hard-to-reach areas, like under and inside cabinets, sinks etc. 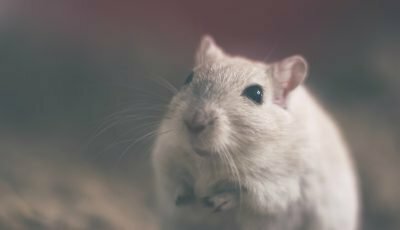 The glue is powerful enough to trap mice even and remains effective even in very cold temperatures (because of that fact they can also be used outdoors as well as inside). 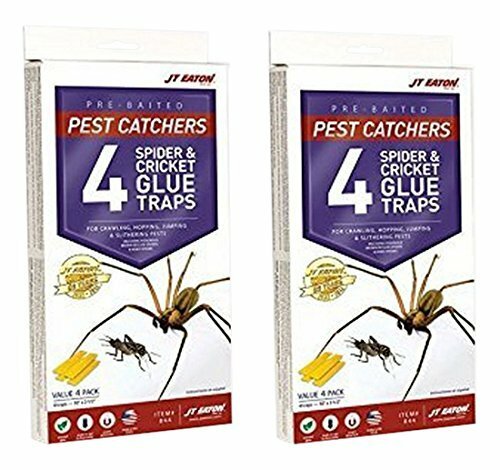 Whether it is spiders, ants, cockroaches, crickets, scorpions or other crawling bugs, the J T Eaton spider sticky traps will take care of them no worries whatsoever. Completely safe to use around children and pets, there are no harmful pesticides to deal with here. Last but not least these non-toxic spider traps are backed by a one-year limited manufacturer’s warranty, which protects the user against defects in workmanship and design – it is just one more proof of this product’s quality and the faith the manufacturers have in it. Liberate your home from dangerous, deadly spiders and other undesirables with the J T Eaton spider traps, you can’t go past them for pest control that’s effective AND safe. Fantastic holding power, and with four traps included in the pack, this is a product that’s well and truly worth the investment of your time and money. Remove deadly spiders and other pests from your home – directly – with these Traps Direct glue traps. With this purchase you get a whopping 45 traps, making this one of the best value for money products of it’s kind out there on the market today. Ready to go straight out of the box, simply set your traps up around the house, and any insects that wander onto their surface will get stuck by the glue adhesive coating them. No dangerous pesticides or chemicals to contend with, this is pest control that is completely clean, safe and child- and pet-friendly. It will be effective against Brown Recluse and other spiders, cockroaches, ants, weevils, crickets, millipedes, bed bugs – and any number of other crawling pests. The Traps Direct spider sticky traps are designed so that they are hard to see, and your pests won’t know what has hit them until it is too late. When they are full of trapped insects, simply replace the traps with new ones. 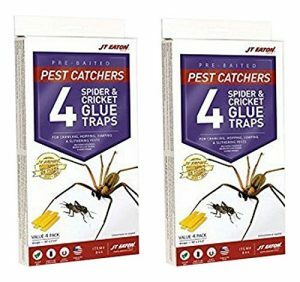 These glue traps from Traps Direct contain no dangerous chemicals, and thus are the perfect spider control solution for those of you with pets and young children at home. Highly recommended. Free of pesticides and poisonous residues, and thus safe to use around children and pets. You will enjoy freedom and peace of mind when using this product. Last but not least in this review article, we have these spider traps from Springstar. Not only will they catch all common spiders inhabiting your home – as well as ants, crickets, weevils, cockroaches and other creepy crawlies – they do it in a manner that is completely safe and messes free. There are no dangerous pesticides or poisonous residues to contend with here, simply set them up and the adhesive lining the surface of the traps will catch and then hold whatever insects happen to walk into their path. If you’ve got kids and pets at home, you will enjoy fantastic security and peace of mind with this product. They are also better for the environment! 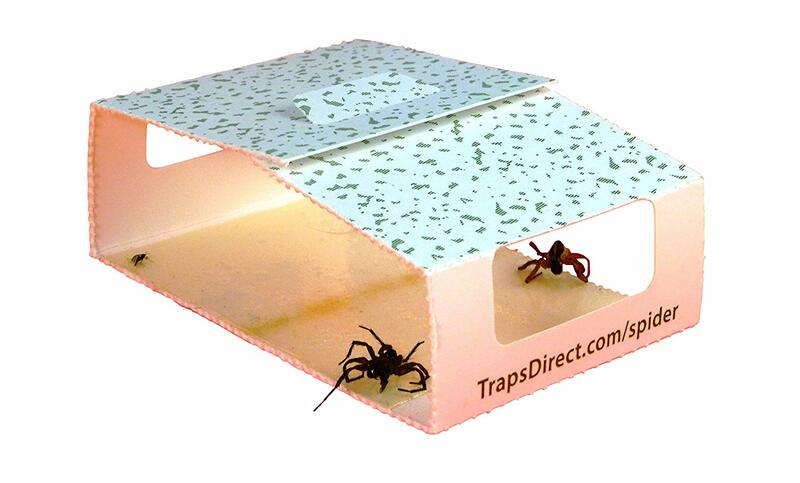 No special installation is required, these spider glue traps are ready to go, straight from the box. Make sure to place them in the area where pests are known to dwell – under and inside cabinets, cupboards, and sinks, in dark corners etc. Luckily, with this product’s slim streamlined design, that should be easy to achieve. 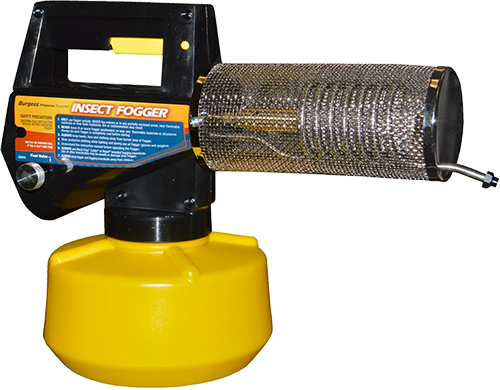 We’ve reviewed some pretty good spider trap products in this article, and this offering from Springstar is up there with the best of them. It’s a fine note on which to round out our list of reviews. Excellent sticking and holding properties, insects will remain trapped for hours at a time, so even if you go out of the house for long trips, they will still be there when you get back. If you are looking for a quick and effective means of removing spiders, cockroaches, ants and other crawling insects from your home, that is also safe and child- and pet-friendly, then we have just the product for you! In this article we have looked at spider traps, including what they are all about, their many benefits over pesticide-based pest control products, what you have to look for in purchasing a suitable product for your requirements – last of all we reviewed what in our view are the best spider traps currently out there on the market, in the hope that the task of purchasing one of these products will be made easier for you. Happy shopping, and here’s to a spider-free zone – that is also safe and free of pesticides and dangerous chemicals.